Cricket is set for a return at the Asian Games after it was included in the sports programme for the 2022 edition in Hangzhou, media reports said here Sunday. The decision was taken at the Olympic Council of Asia's General Assembly, sports website "insidethegames.biz" reported. Cricket was dropped from the 2018 Asian Games in Indonesia after featuring in 2010 and 2014, albeit without the presence of game's powerhouse India. India opted out of the quadrennial event owing to the team's congested scheduling. Since the mega event is still some years away, the BCCI has plenty of time to deliberate on the Indian team's participation. 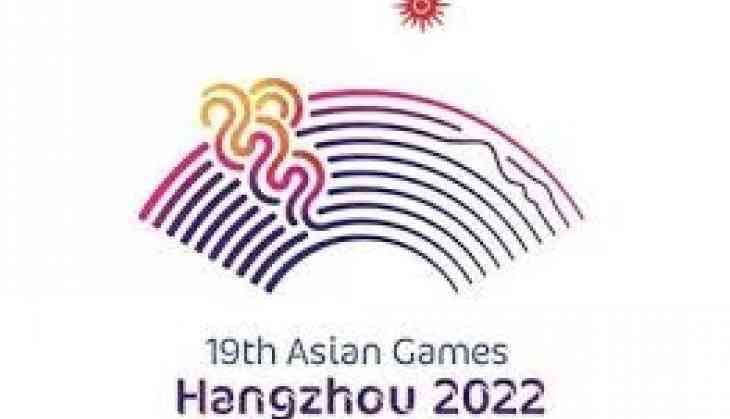 "There is a lot of time to go for 2022 Asian Games. In due time, we will discuss and decide," a BCCI official told PTI. Sri Lanka and Pakistan won the men's and women's gold in 2014 while Bangladesh and Pakistan claimed the top honours in 2010. "I'm sorry that India, for the second Games, did not send a team. I respect their decision but I believe the people in charge are not interested in promotion of the game but only in making it a business, in making money out of it. They want to control the market and control the game," he had said.